. 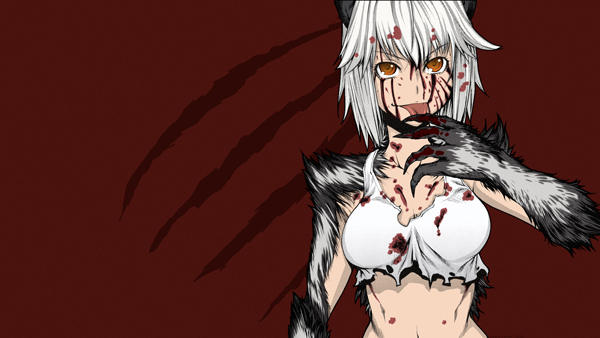 : Killing Bites - #01 - Hitomi Uzaki :.
.: more "Killing Bites" wallpaper :.